You're trying to wrap your head around this whole Highly Sensitive Person thing. Ever since you heard about it, it's been blowing your mind. Your entire life, you've felt different. You've received criticism for being "too sensitive" and "thin-skinned". 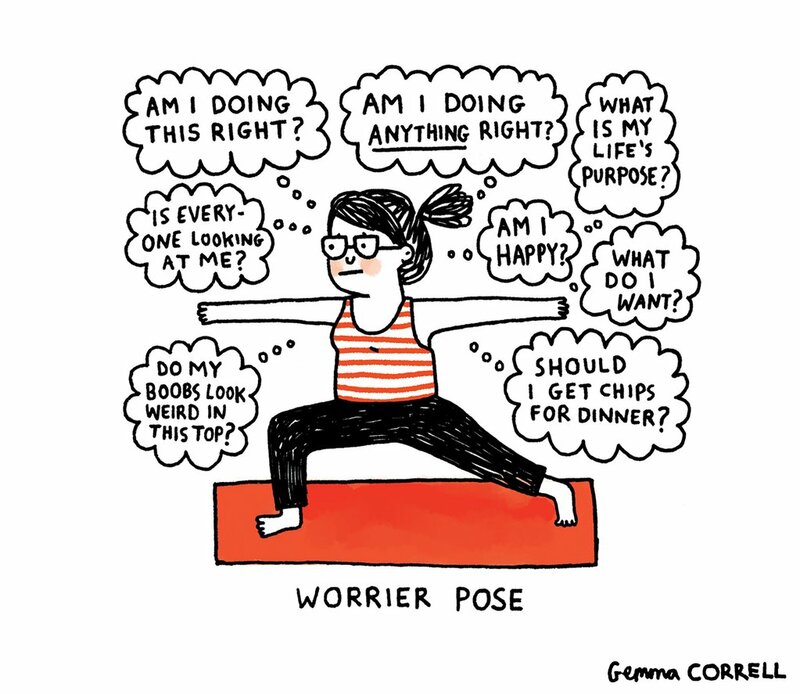 You think a lot about everything, and sometimes you get stuck in worry. Life often feels overwhelming and exhausting. It seems like all of this has to do with being a "Highly Sensitive Person", but you can't quite connect all the dots. You wonder, "how many areas of my life does this HSP thing impact? Is this a character flaw or something I can change? Do I want to change it?" so that you can move past confusion and find out what is - and isn't - changeable about you and your life. This description of a Highly Sensitive Person seems to fit you, but what do you do with that information? You've been this way your whole life, so it's hard to really see yourself clearly. But you know you can't keep living in the overwhelm and confusion. You need to understand yourself, because your heart knows that's the key to your empowerment. With guidance from me, HSP expert, licensed therapist, and HSP myself, you'll get a full understand of how you're wired and how it affects your life. On top of that, you'll get clear insight about what you can do about it. That makes sense! Why would you want to add something to your life when you spend so much time trying to simplify it? But if you’re reading this, you intuitively know that some things enrich and support us in such a way that's worth the investment of our time and money. HSP 101: Foundations is one of those investments; we’ll feed your heart and mind in a way that changes your trajectory as an HSP. I know you’ve already tried to help yourself in other ways. Maybe they’ve helped a teeny bit for a little while, but ultimately not enough. Why will this be any different? What’s missing from many of the other resources is the expertise of someone trained in the subject of sensitivity with years of experience supporting HSPs. This allows me to give you the clarity that many others can't. 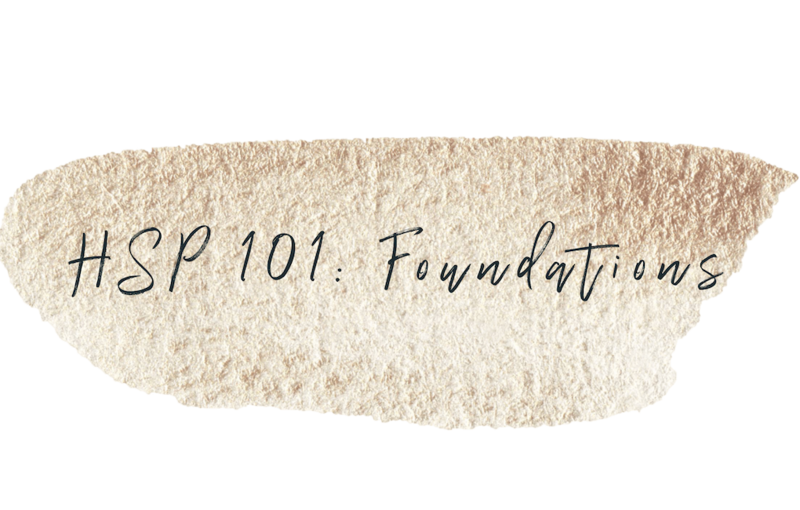 What is HSP 101: Foundations? HSP 101: Foundations is your roadmap to clarity. Our 20-page workbook, guided meditation and PDF downloads give you all the information you need to know about Highly Sensitive People in one place (no more scouring the internet for more details). Then, we guide you through writing prompts to explore how being an HSP applies to you and your next steps to feeling like the Intuitive Warrior you are. 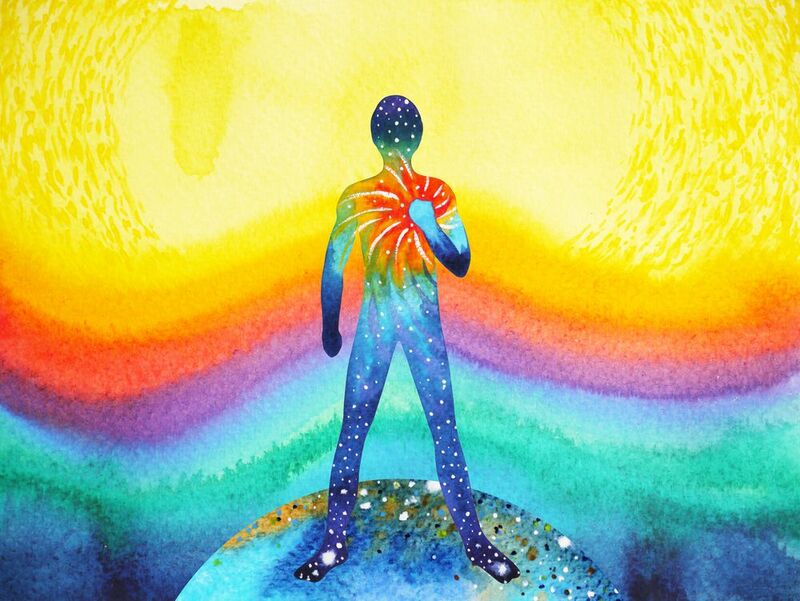 The Intuitive Warrior Programs have given me the words to understand thoughts and feelings I've had my whole life, but couldn't quite put my finger on. 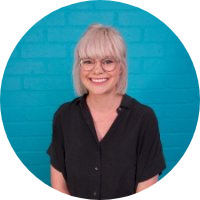 Brooke has a naturally caring way of explaining how being an HSP affects your life, and she's given me tools I can use any time in any situation to feel calmer and more in control. It's also helped me better appreciate what makes me, me. This 20-page workbook is filled with illuminating, easy-to-understand insight about being an HSP and reflection questions to jump start your growth. You've probably heard that changing what we tell ourselves can re-wire our brain. These affirmations are specifically crafted for HSPs ready to change the way they see themselves. Many HSPs struggle with boundaries because we're not clear when it's okay to use our voices. This declaration explores our rights regarding our thoughts, feelings, and needs. A guided visualization that will connect you to your highest self while calming your body and mind. Get access to little-known resources that will help you continue your journey from overwhelmed empath to Intuitive Warrior. 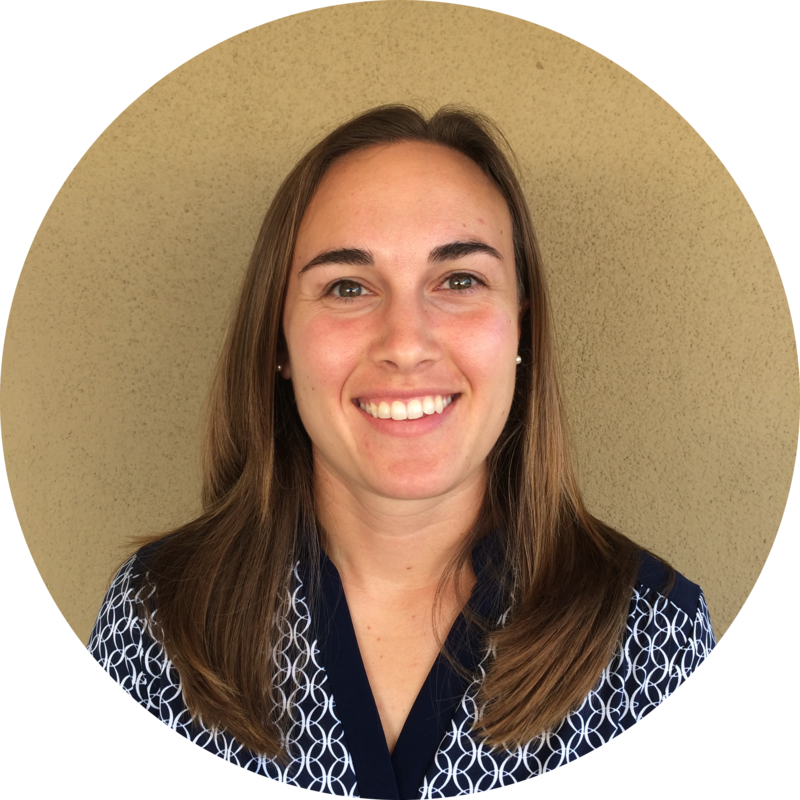 Brooke Nielsen has dedicated over 10,000 hours to supporting Highly Sensitive People and has spent her lifetime being one. 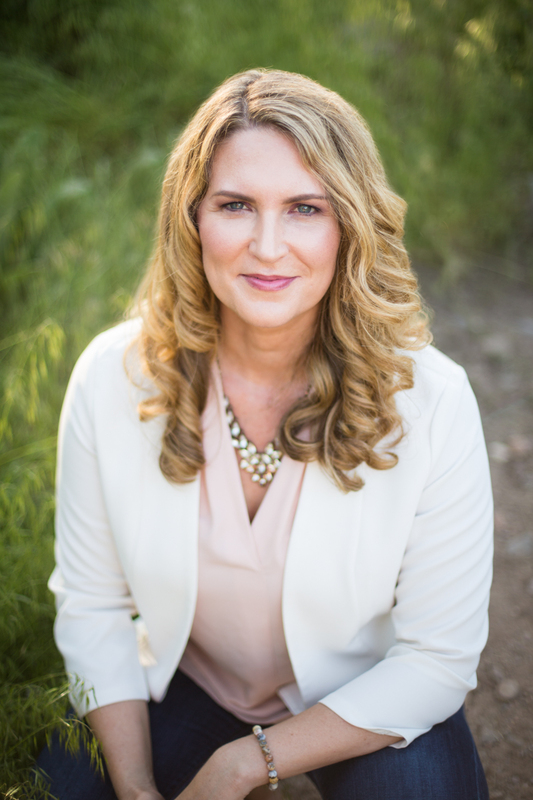 She’s a Licensed Marriage & Family Therapist in private practice with advanced training in sensitivity, trauma treatment (EMDR), and couples therapy. As an HSP, Brooke went years feeling misunderstood and anxious before learning about her finely-tuned system. 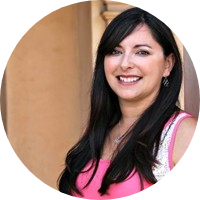 That, plus her passion for combining creativity, intuition, and evidence-based psychology led her to build the Intuitive Warrior Program and Community to offer much-needed support to the HSP community. If you are ready to experience your relationships and life with courage, ease, and joy, then let her program guide you. 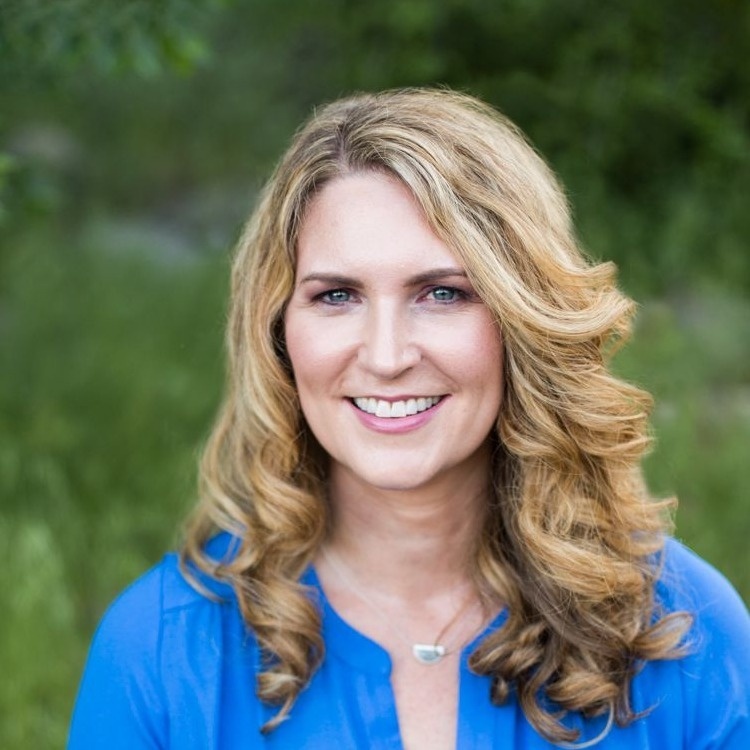 Very few clinicians know Highly Sensitive People better than Brook Nielsen. She knows your path from the inside out. 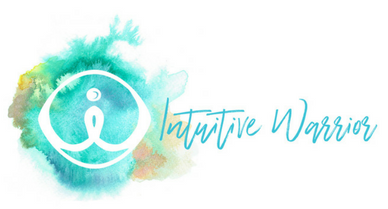 The Intuitive Warrior program was a game changer for me. Learning about the highly sensitive nervous system completely changed the way I see myself. Brooke is a natural leader, teacher, and coach. Her warmth and expertise are infused in every part of The Intuitive Warrior program. You won’t regret signing up! I'm confident this course will meet you exactly where you're at so you can take the next steps to thrive as an HSP. 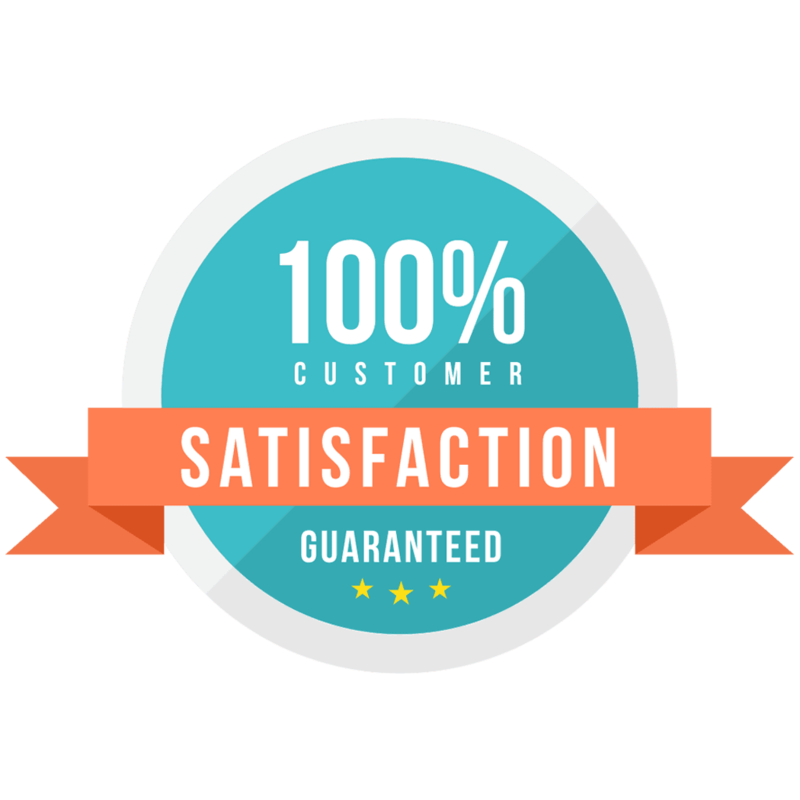 But if you're not completely satisfied, I'll refund your money with no questions asked. It's virtually risk-free! There’s other support out there for HSPs. What makes this different? I take out the confusion of being a highly sensitive person. By illuminating what’s really underneath your struggles, I'll help you get off the self-help treadmill and lower your overwhelm, once and for all. I experienced a sense of empowerment and pride in being an HSP and feeling more prepared to go through life with more direction. I would definitely recommend this program because it speaks to many different people and the commonalities that all HSPs share. It provides a safe space to explore, grow, and process different aspects of being an HSP at each person's own pace.